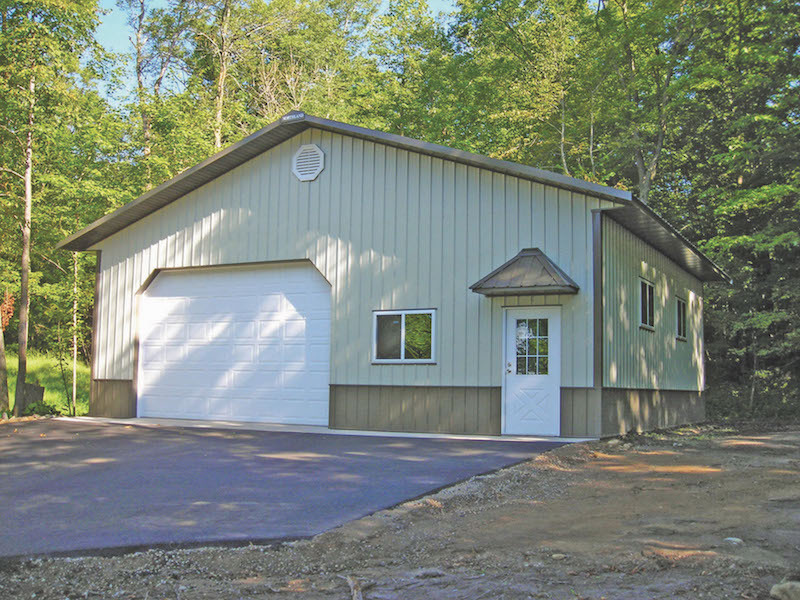 Protect your most important possessions with a building you can rely on. 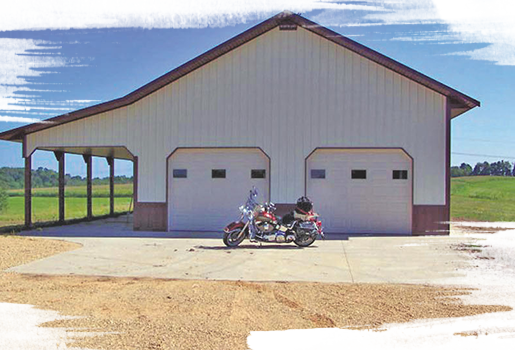 From storage for ATV's, snowmobiles, boats, RV's, lawn equipment, and more - you name it, we'll build it, creating a storage building tailored to you. 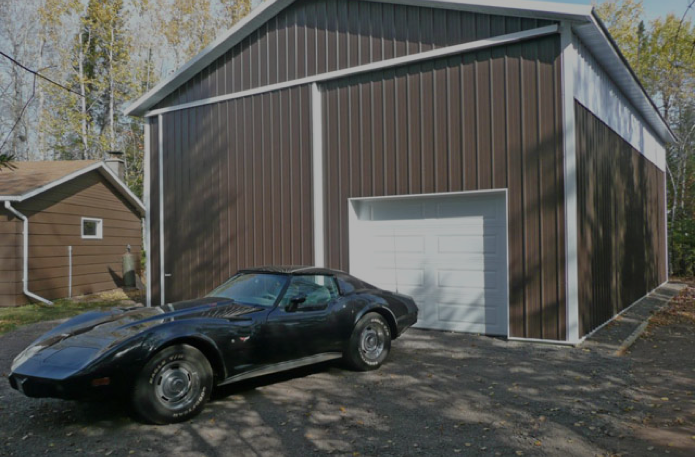 When it comes to your most valuable possessions, whether it's your boat or a vintage car, not just any storage building will do. You need one that you can trust to stand up to time and weather. Trust that your Northland building will do just that, protecting your passions no matter what. 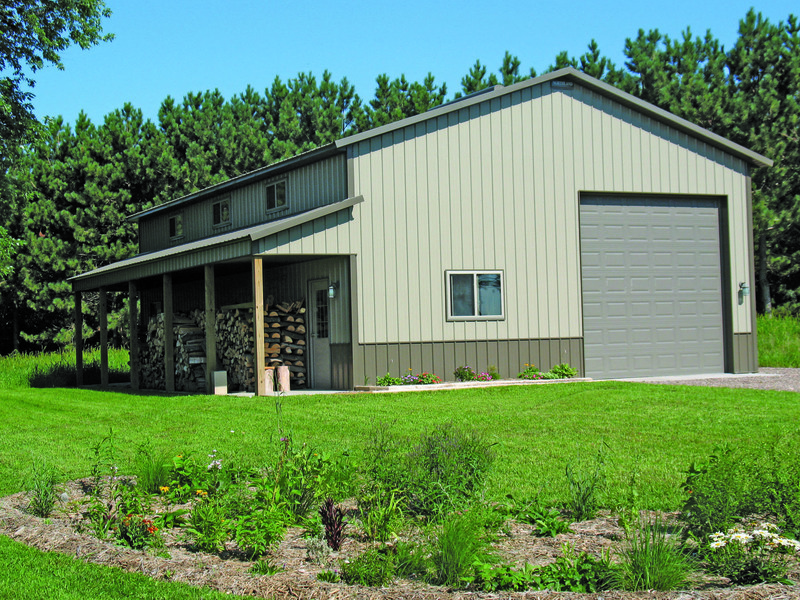 With a storage building from Northland, you'll never have to haul all your gear again. 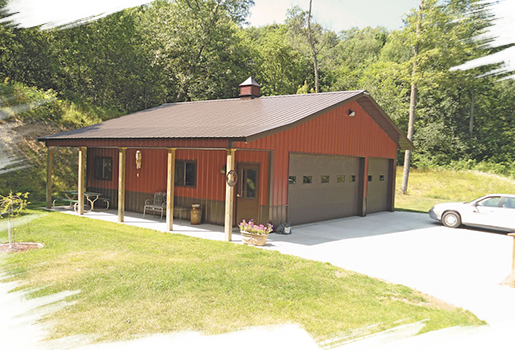 Keep your boat, jet ski, fishing gear, and more right at your cabin. You'll save time, energy and stress by keeping it safe in one place, and you'll never have to worry about forgetting something again. 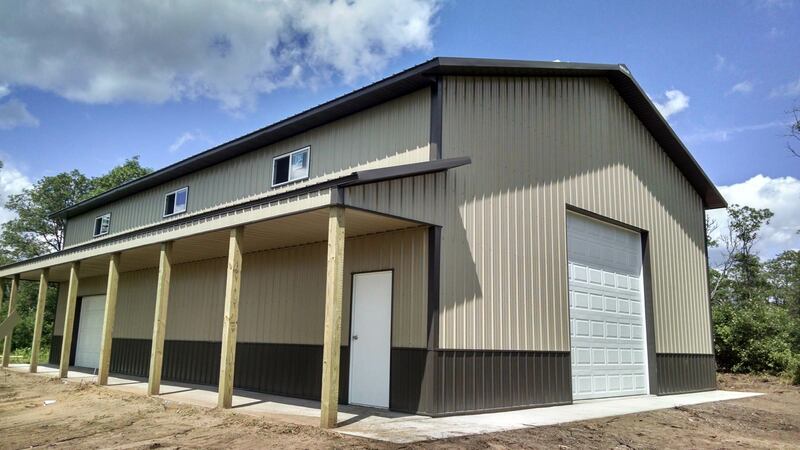 A storage building is an investment, and you want that investment to last. We use quality, durable materials that stand strong no matter what. Your building will hold up to the elements and continue to look good, so you can enjoy your building for years to come. 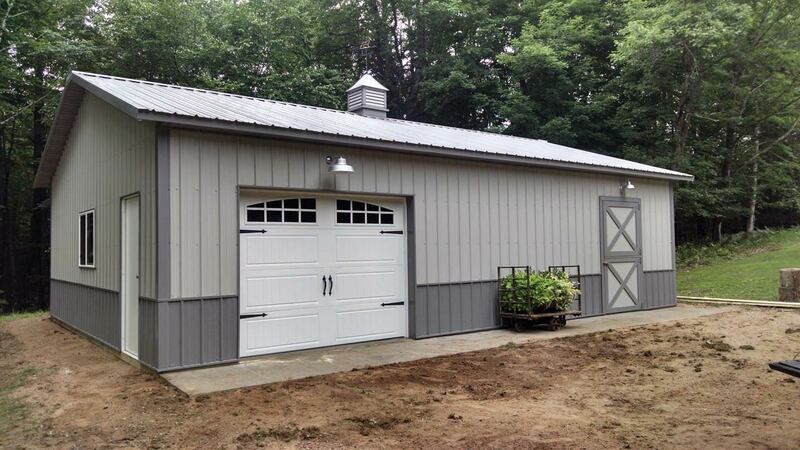 Get your storage building without breaking the bank. Find an affordable building that will give you the space you need, and will even add value to your home.